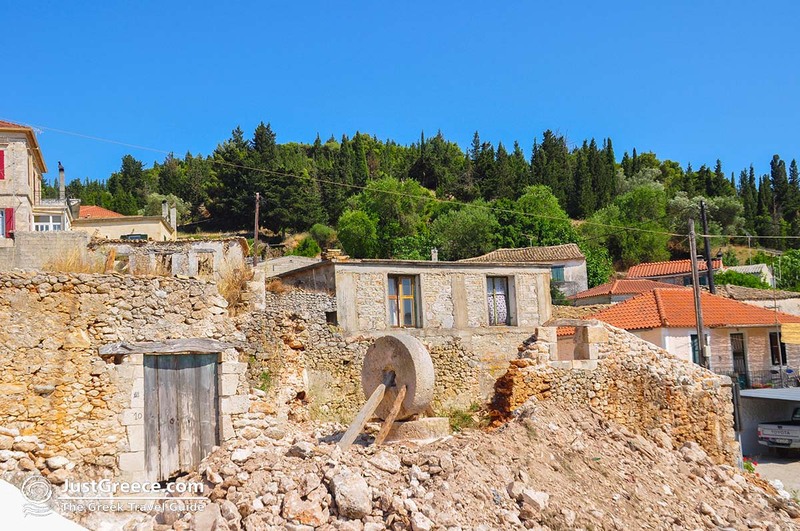 The village Maries. 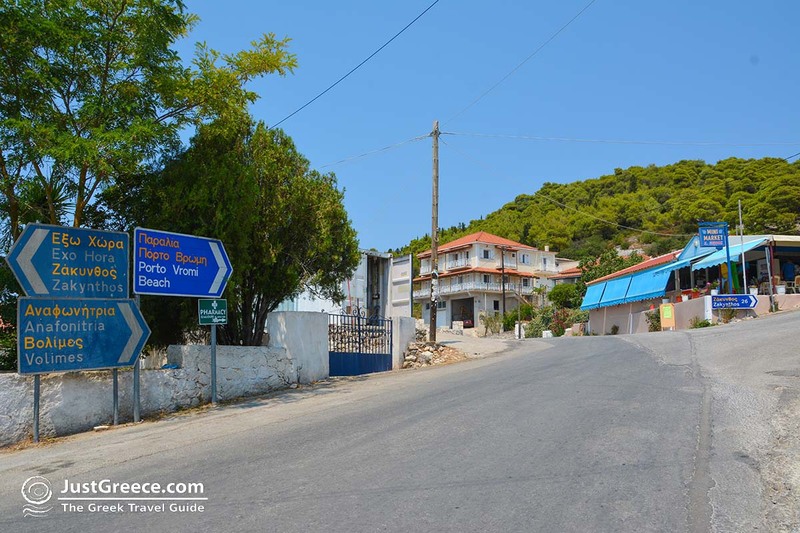 7 kilometres north of Agios Leon (Agios Leontas) and 26 kilometres west of Zakynthos town, lies the quiet mountain village Maries. 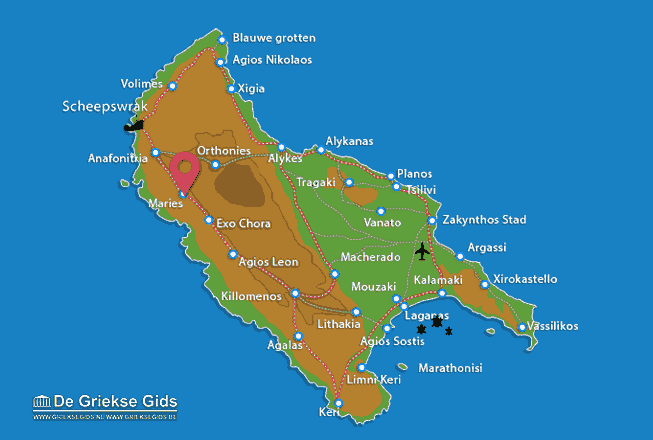 Maries has 350 inhabitants, mainly engaged in agriculture. 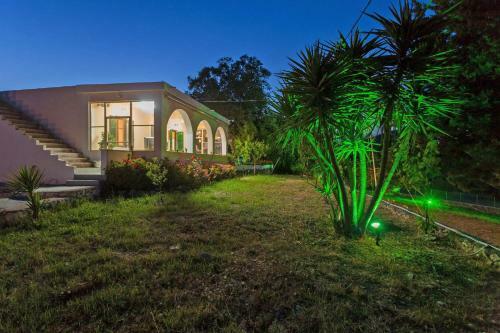 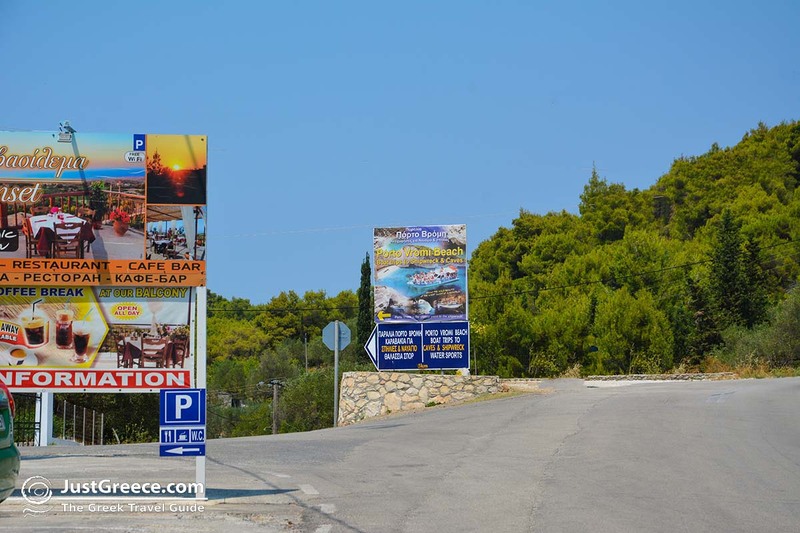 From Maries you have a beautiful view of the Ionian sea. 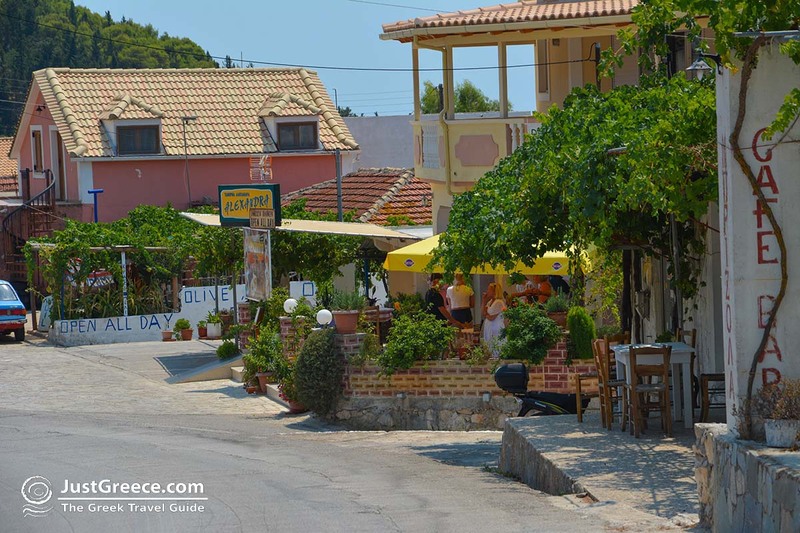 In Maries there are some small shops where mostly local products are sold and some tavernas. 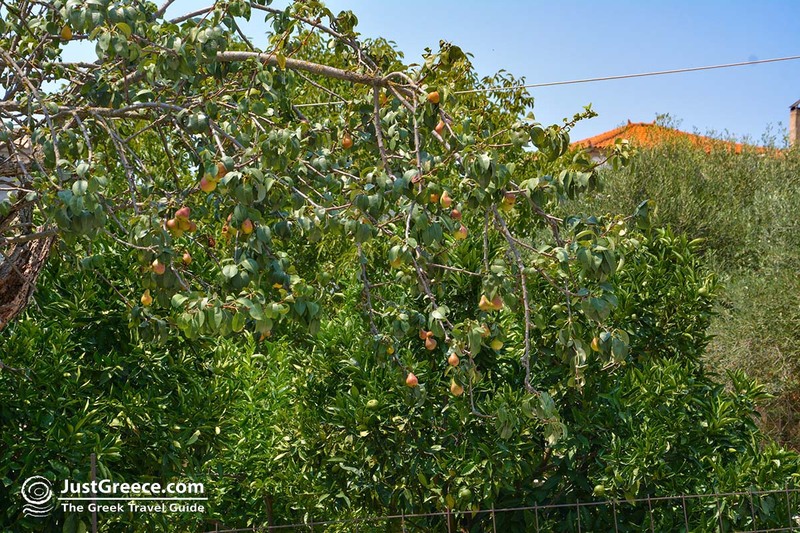 A remarkable sight of the village is the Church of Mary Magdalene. 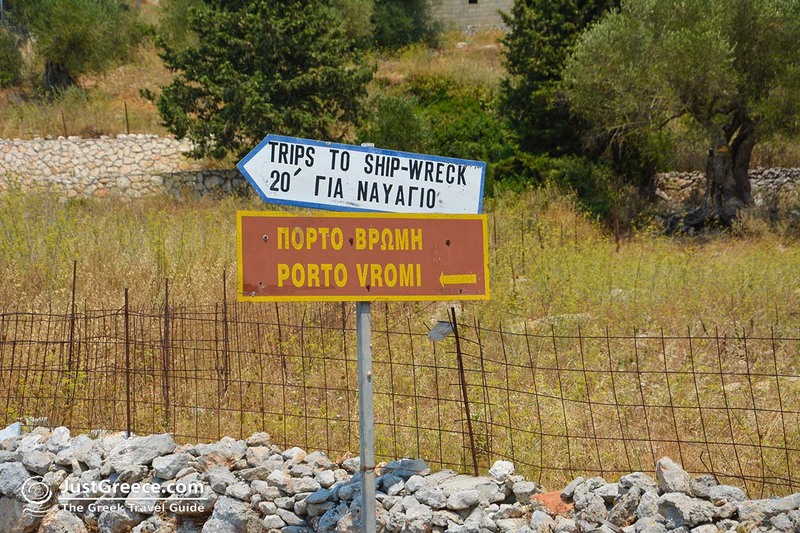 On the coast, near Maries, in the year 34 AD, a ship was stranded carrying on board Saint Mary Magdalene and Saint Mary Klopa who were on their way from Jerusalem to Rome, hence the name of the village Maries. 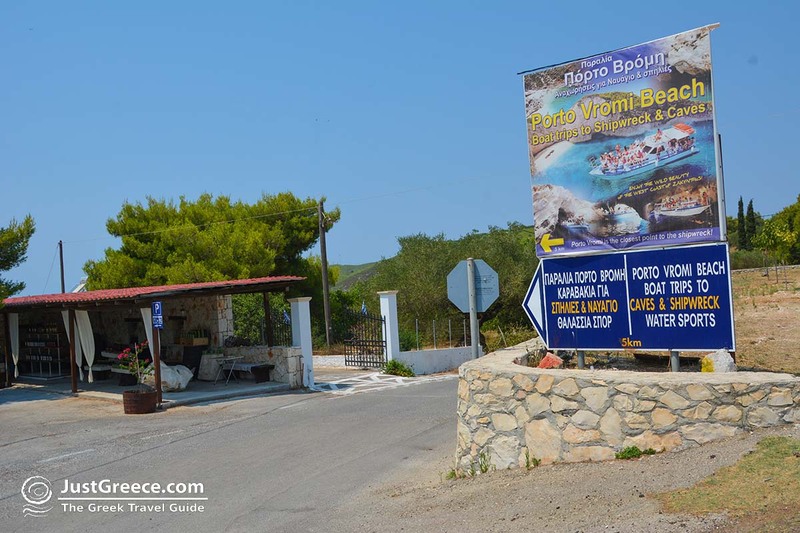 In the church of Agia Magdalini (Mary Magdalene) today, you can admire the beautiful wooden iconostasis. 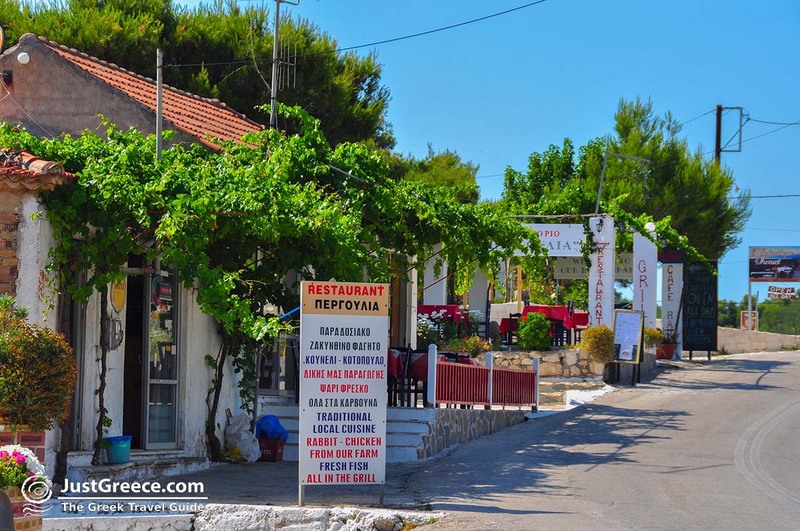 Maries is located near the bay of Vromi. 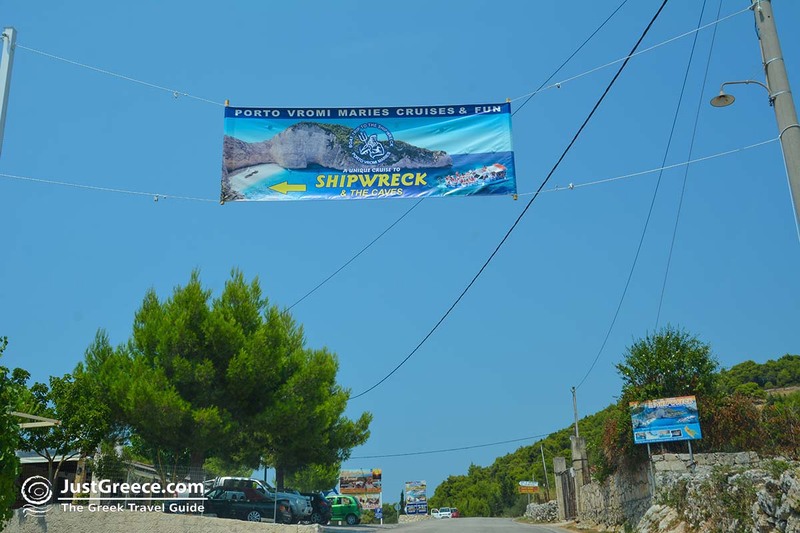 In the summer months, boats sail from here to the famous ship wreck of Zakynthos. 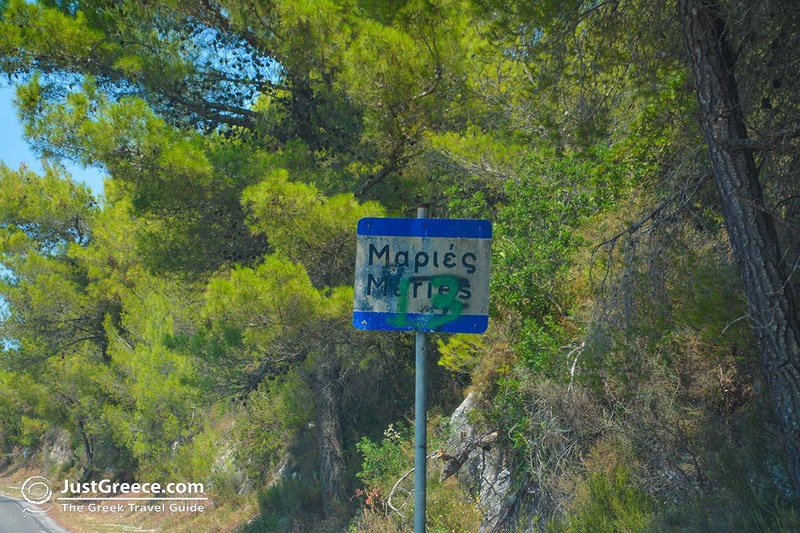 Zakynthos: Where on the map is Maries located?